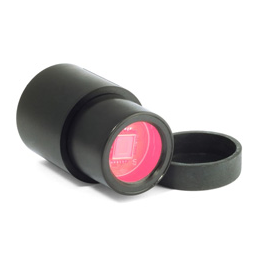 For cameras, the settings have been updated and new supported devices of UCMOS/UHCCD/EXCCD series, etc. have been added. 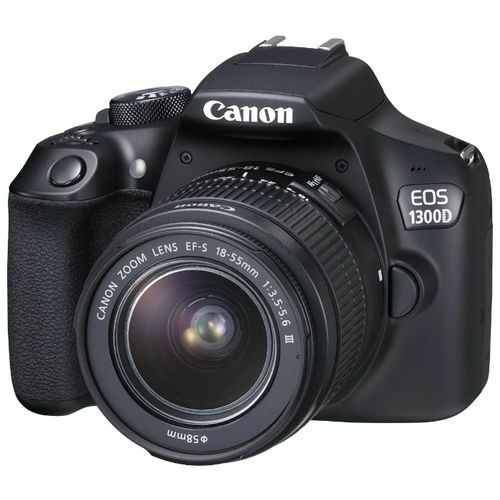 New supported models have been added — EOS 1300D, EOS M and etc. 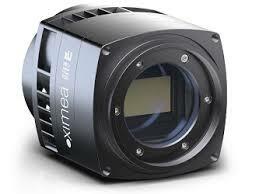 USB of 3.1 xIQ,xID series new supported standard cameras have been added and etc. 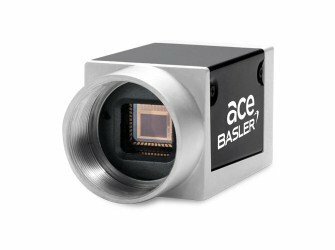 New supported cameras Basler ACE series with interfaces USB 3.0/Gigabit Ethernet have been added. 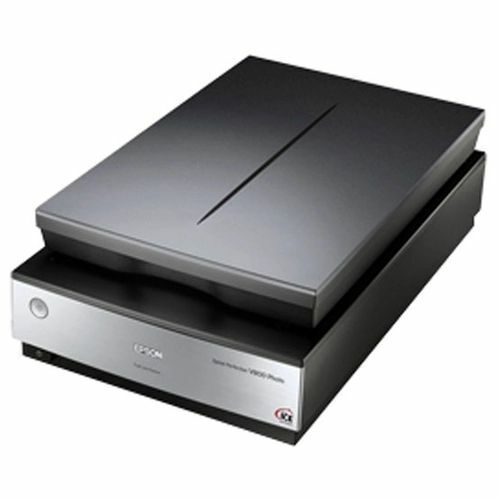 TWAIN devices built-in support such as Epson/Canon digital scanners, etc. have been added . 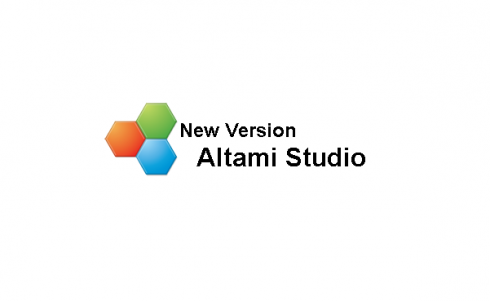 Full support for Linux and Mac operating systems has been added in the updated version of Altami Studio and Altami VideoKit. To work in the program for most installation packages, it is enough to have 3.3+ version and GLIBC 2.19+. If you have any questions about program installation and use on Linux/Mac, please contact us by email support@alelso.com. * Important! To update the program, you do not need to re-acquire a license. If you have any problems when activating the program on the new version, please contact support.